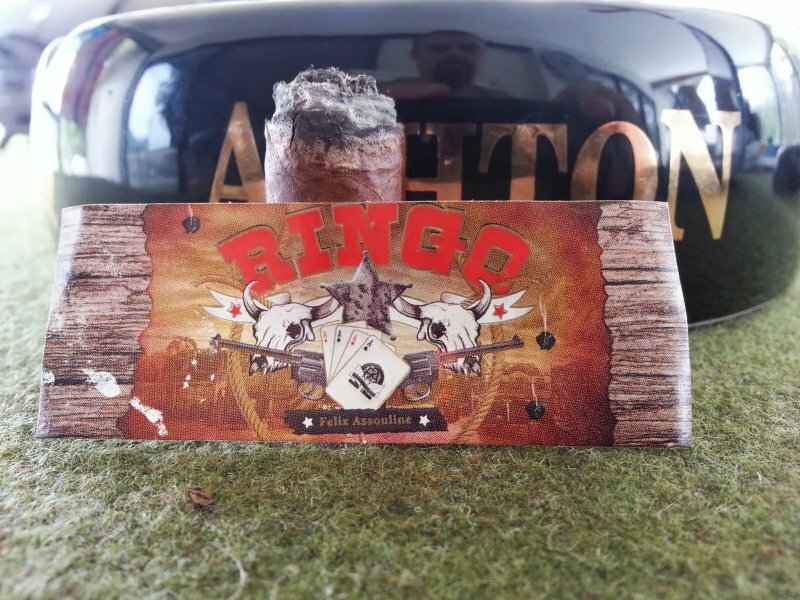 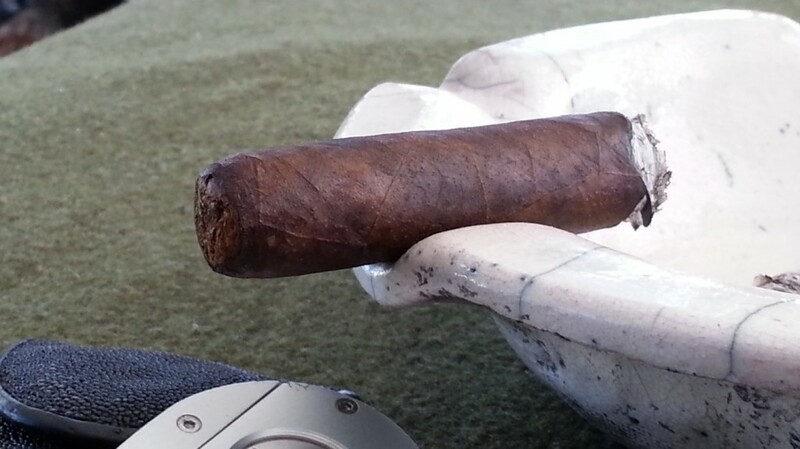 Welcome to the Half Ashed cigar review archive. 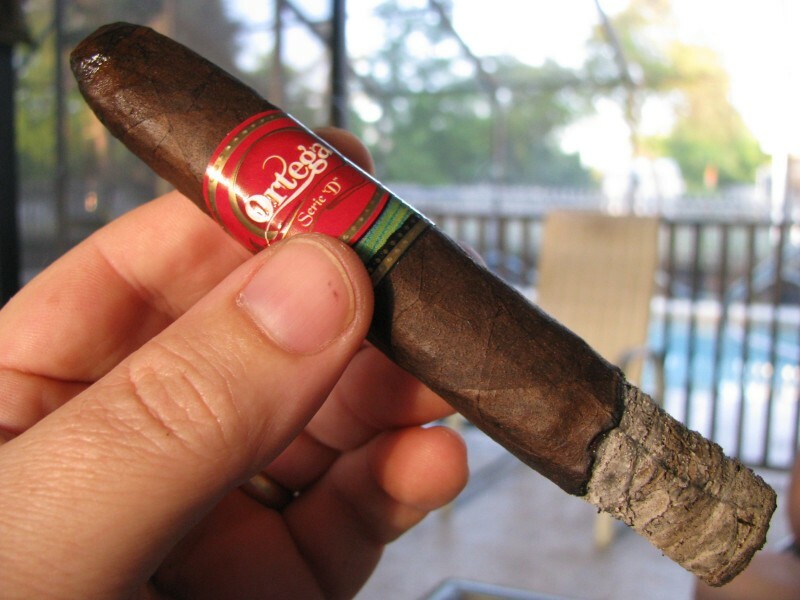 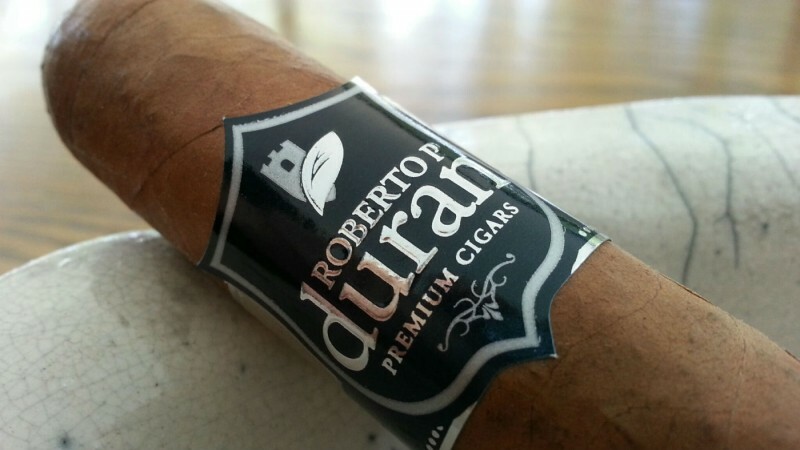 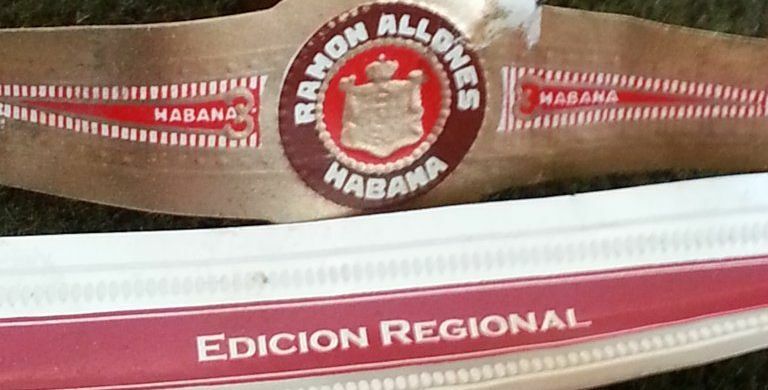 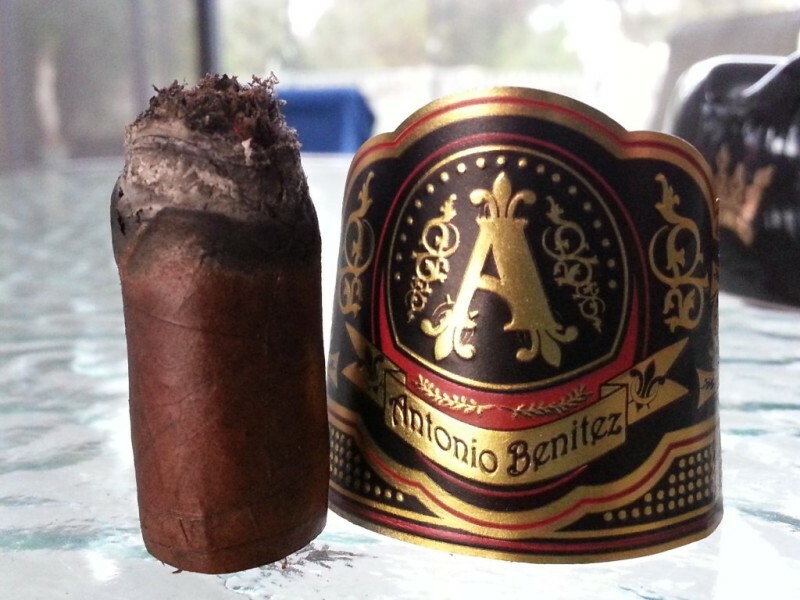 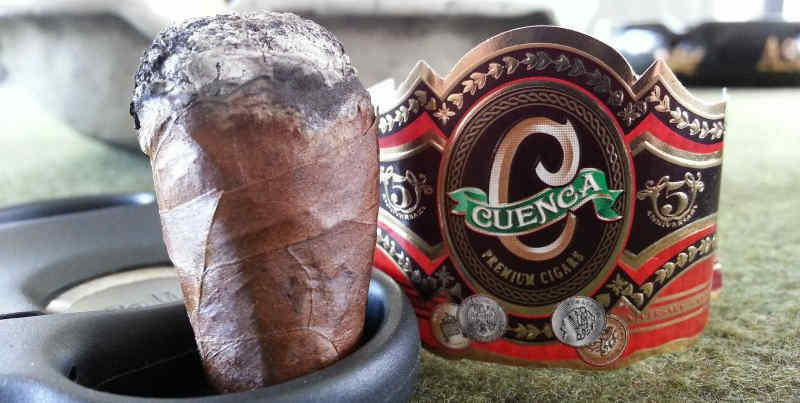 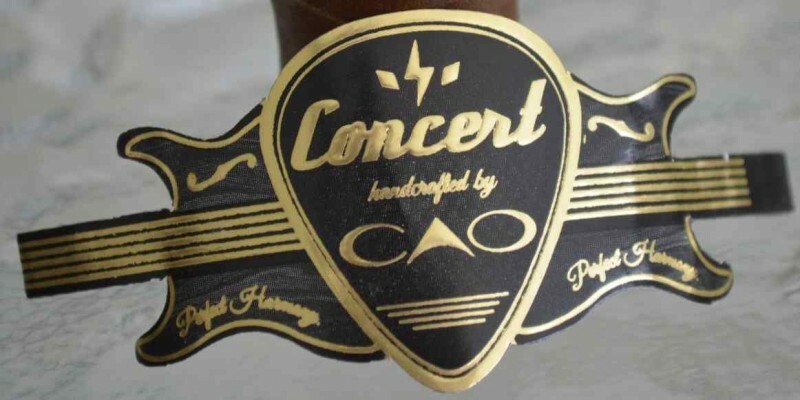 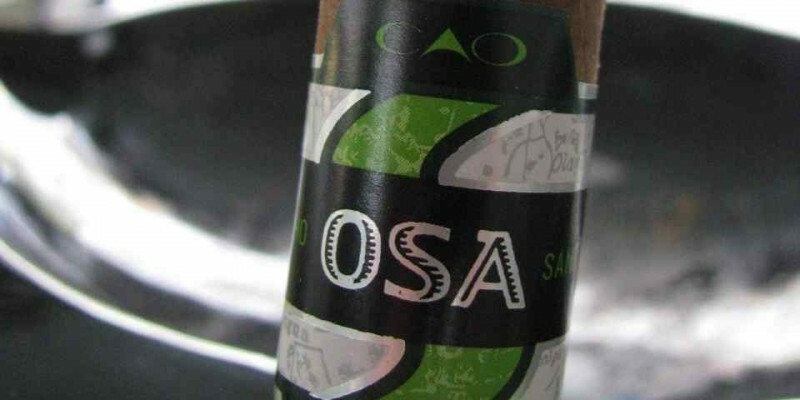 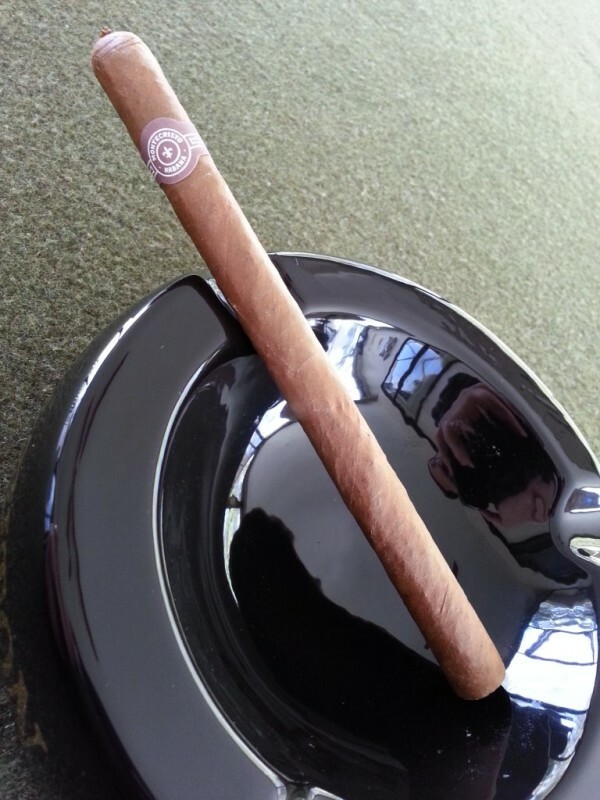 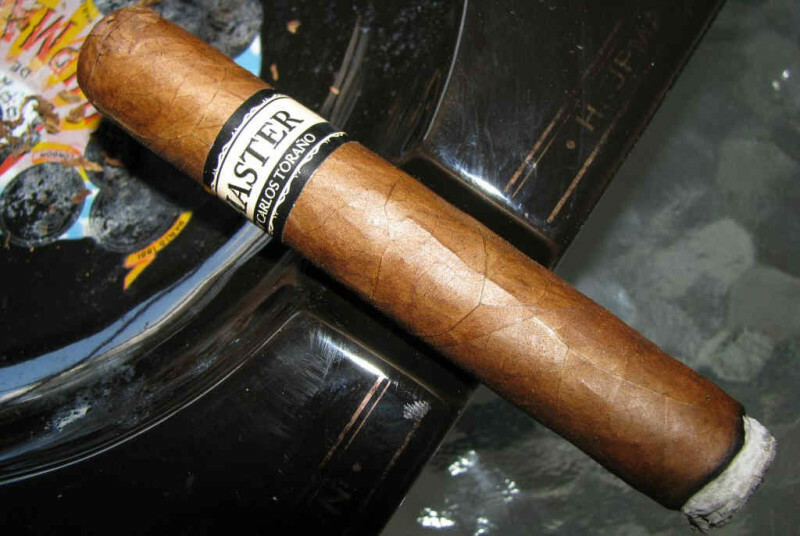 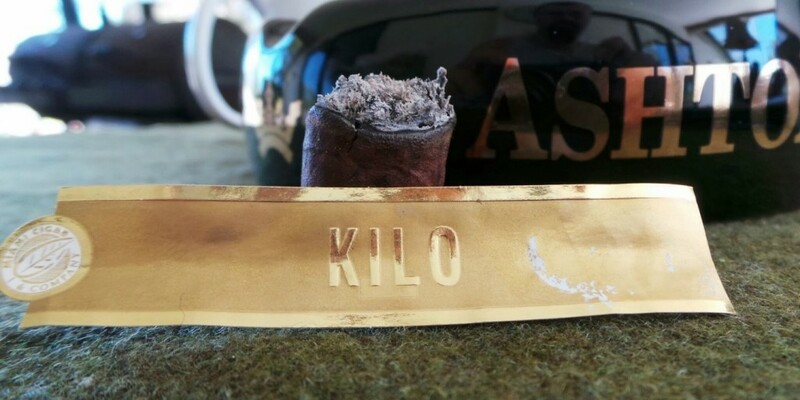 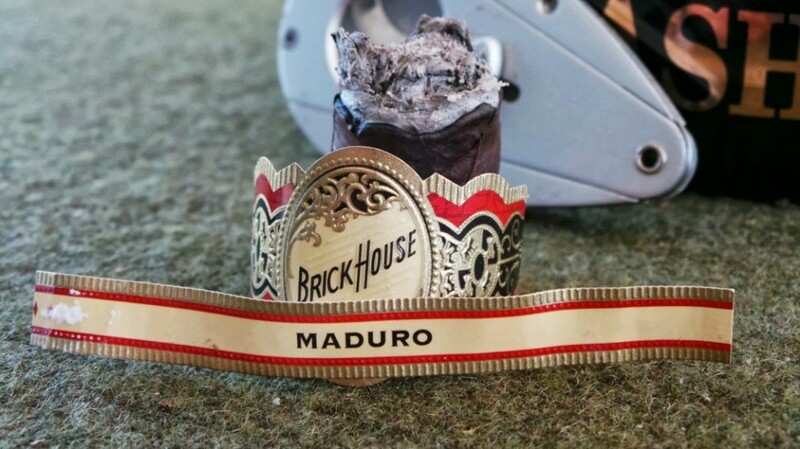 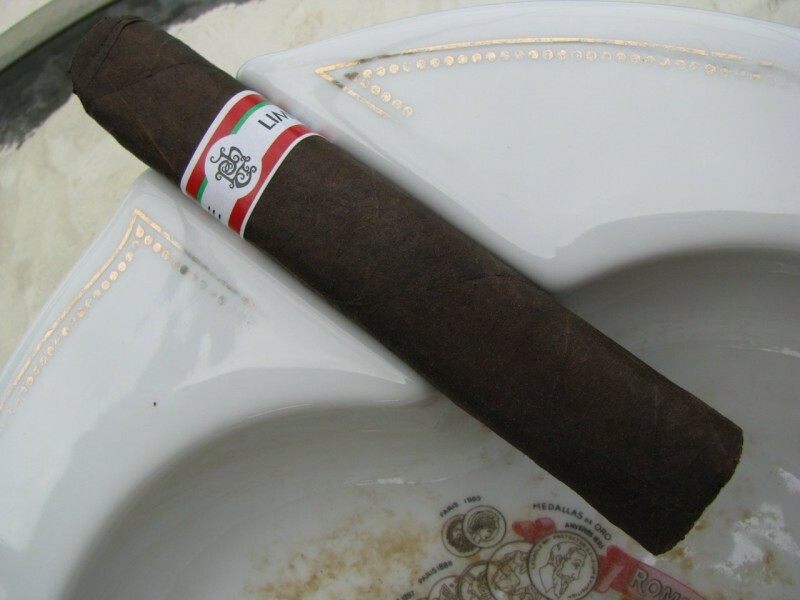 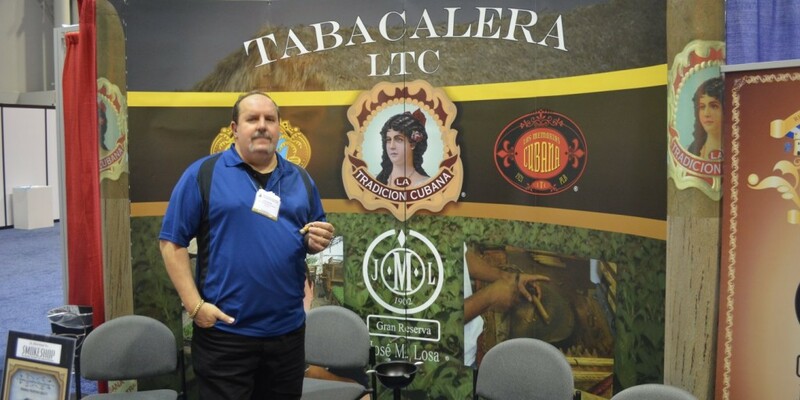 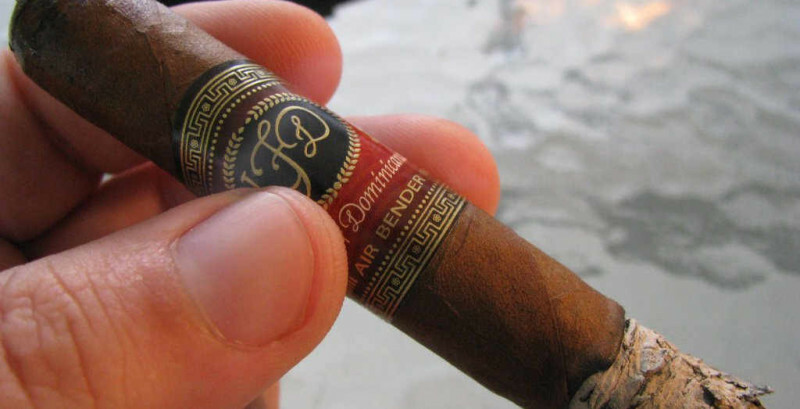 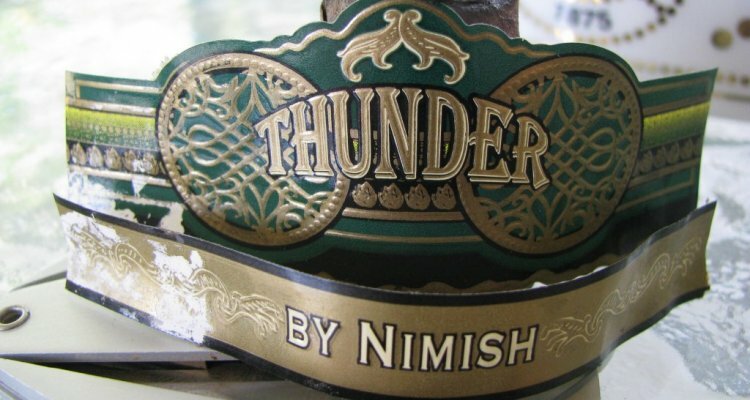 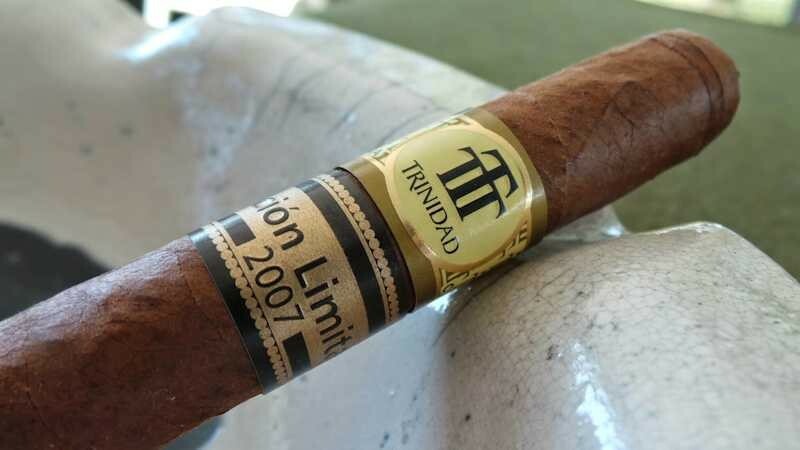 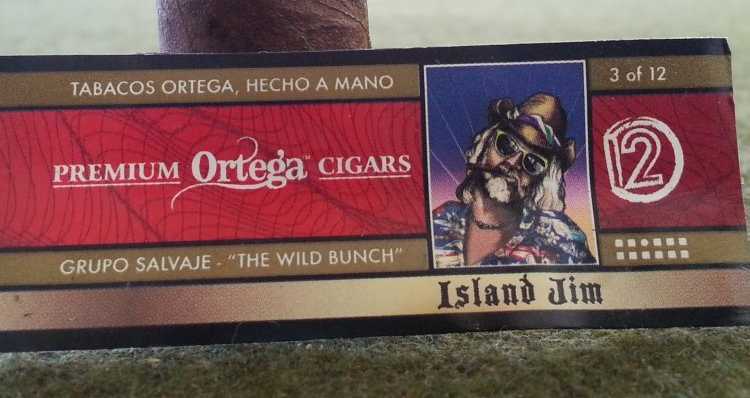 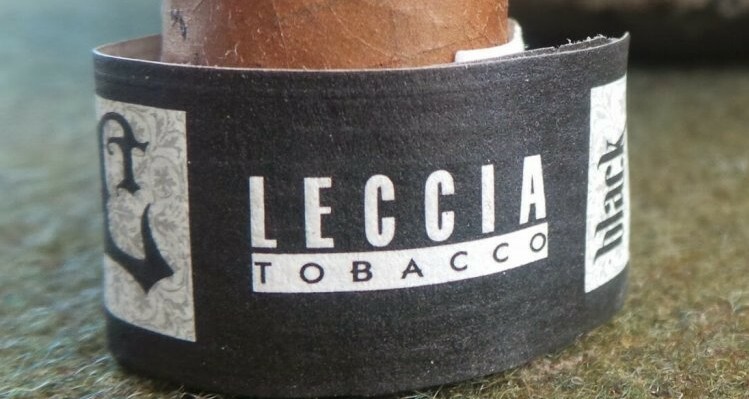 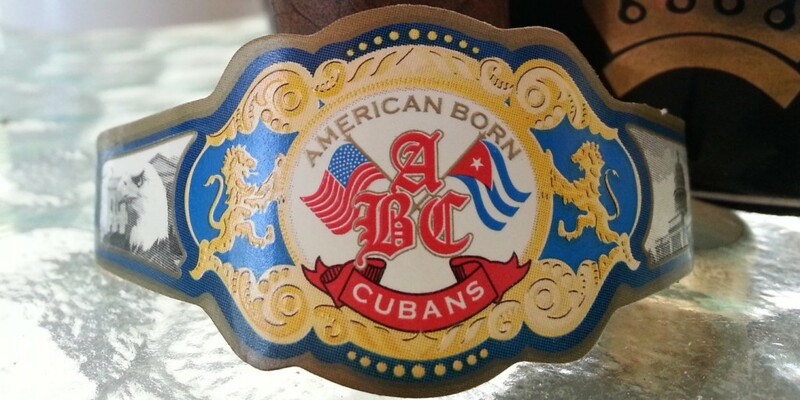 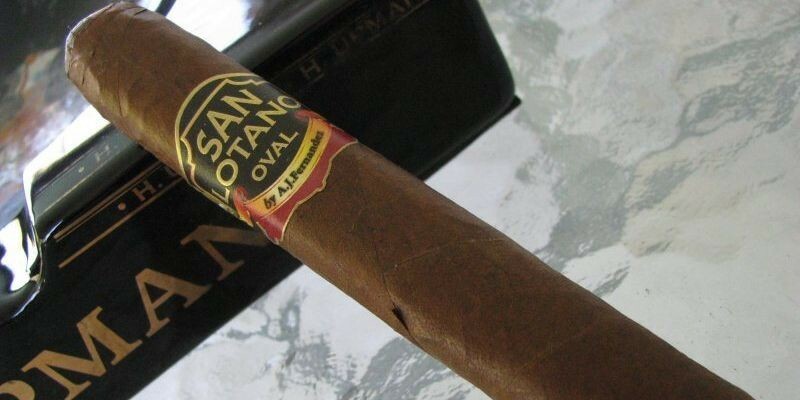 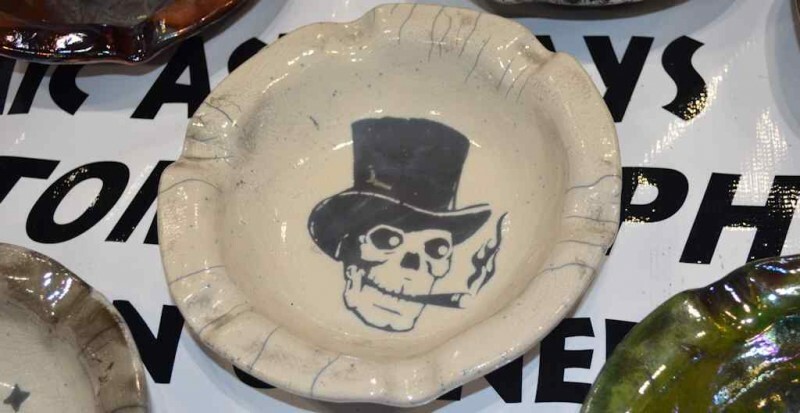 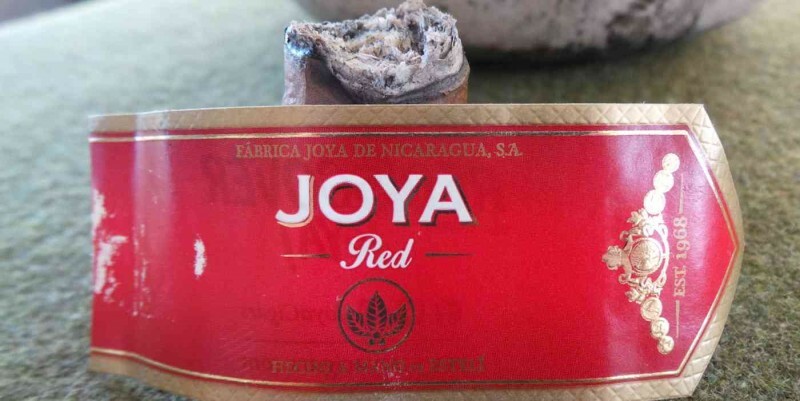 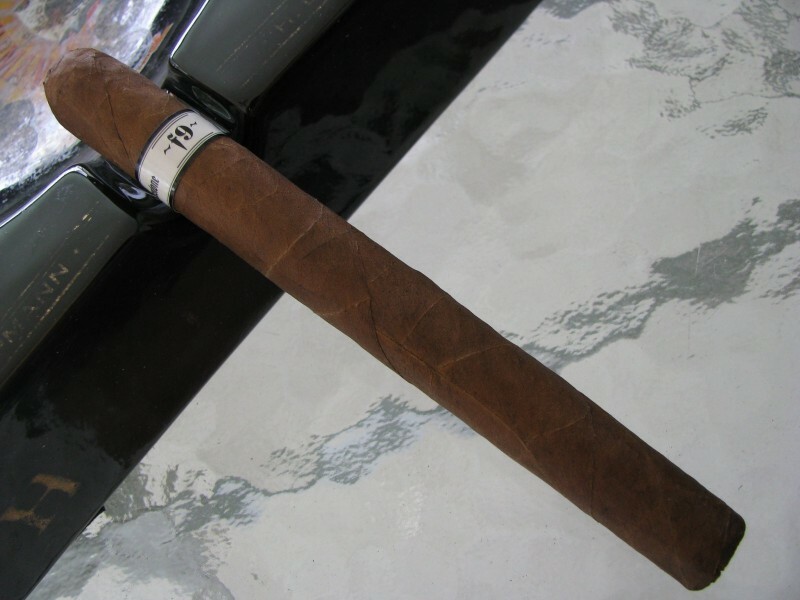 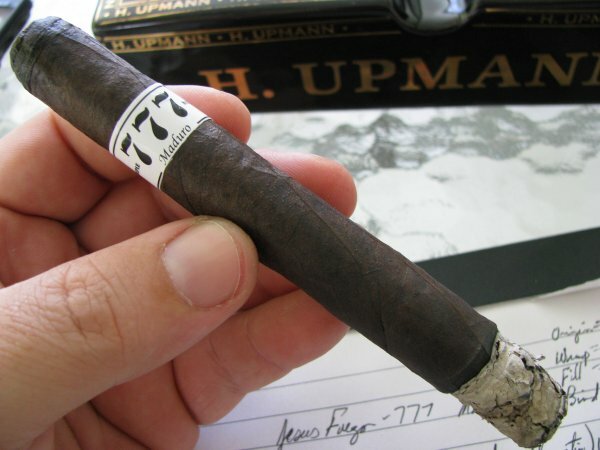 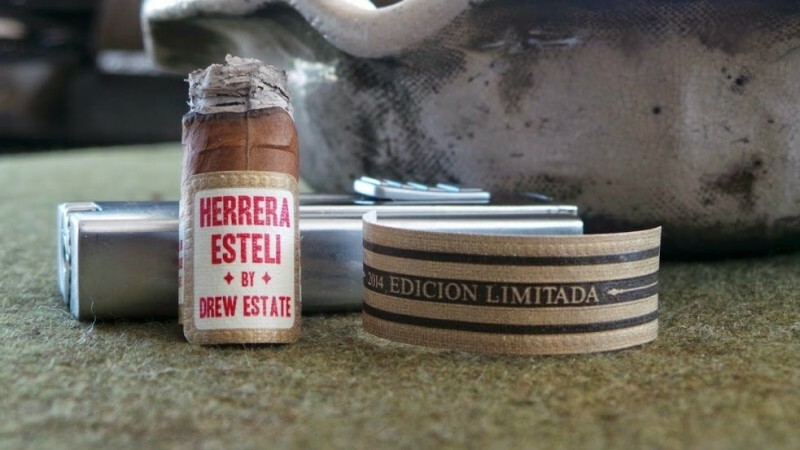 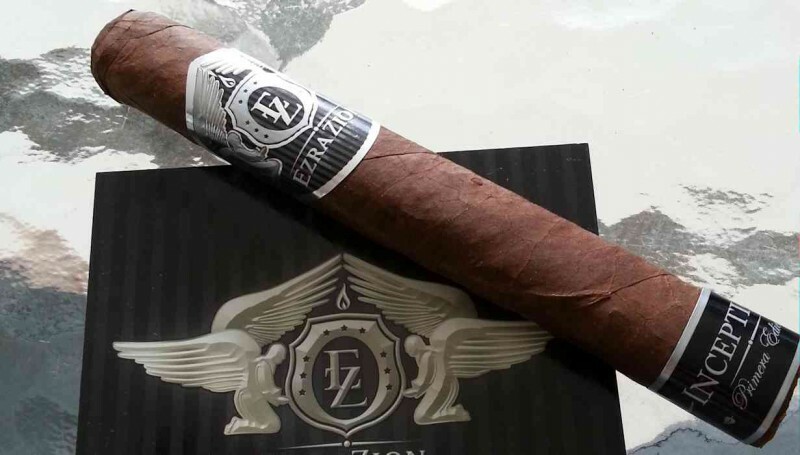 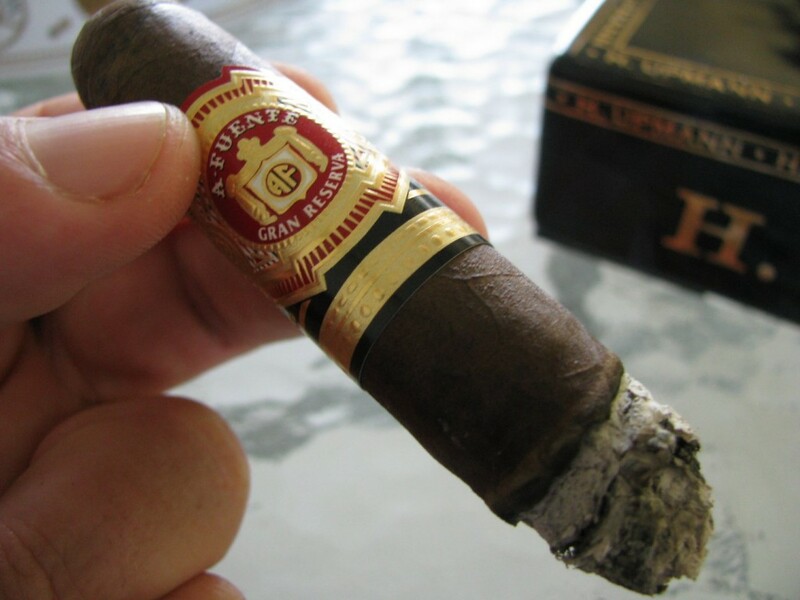 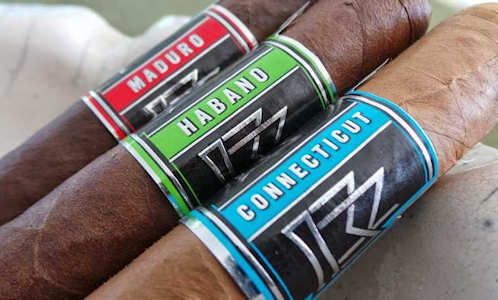 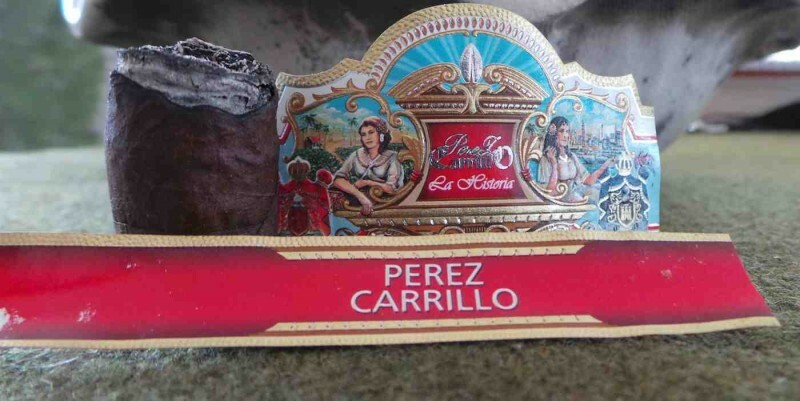 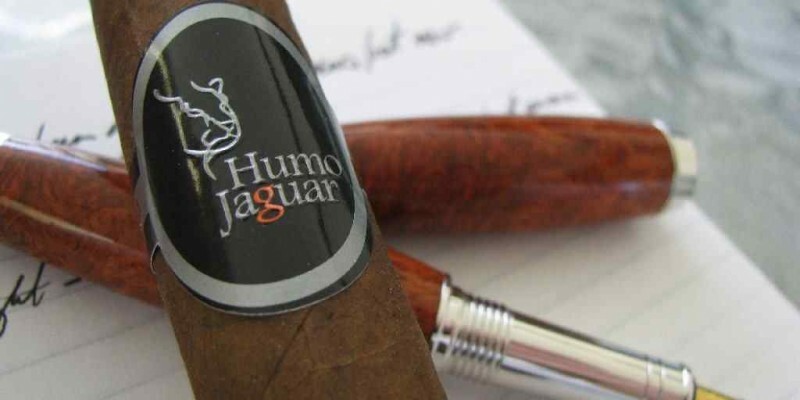 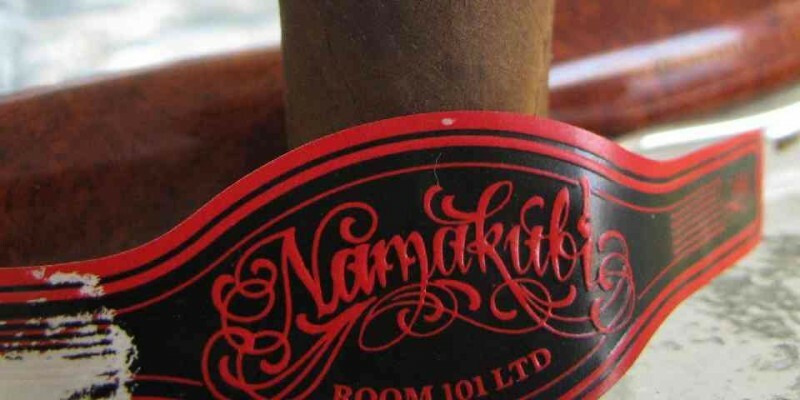 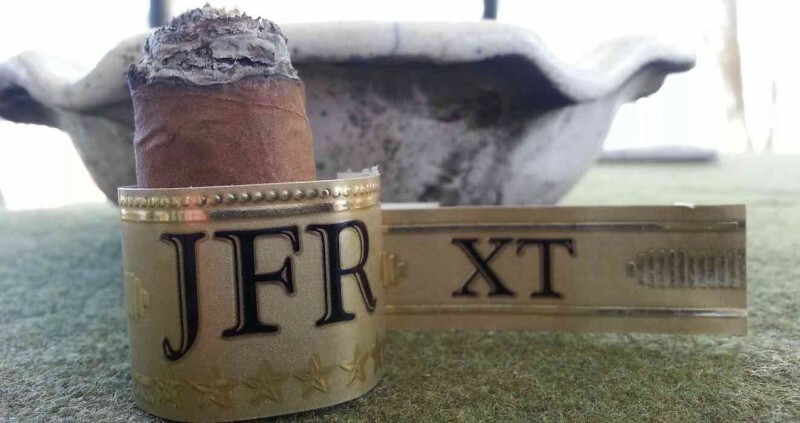 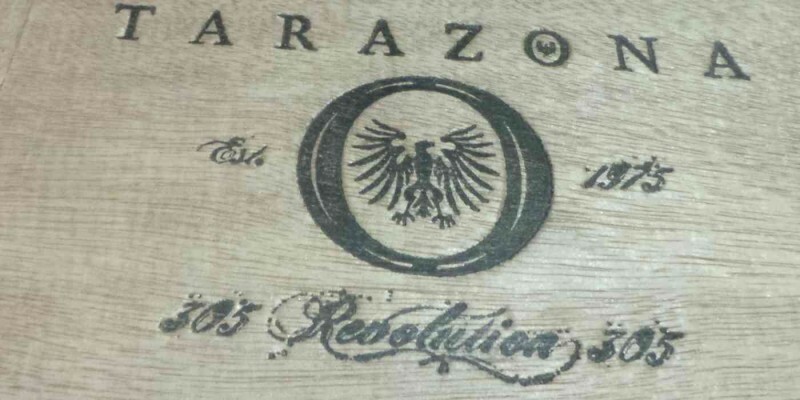 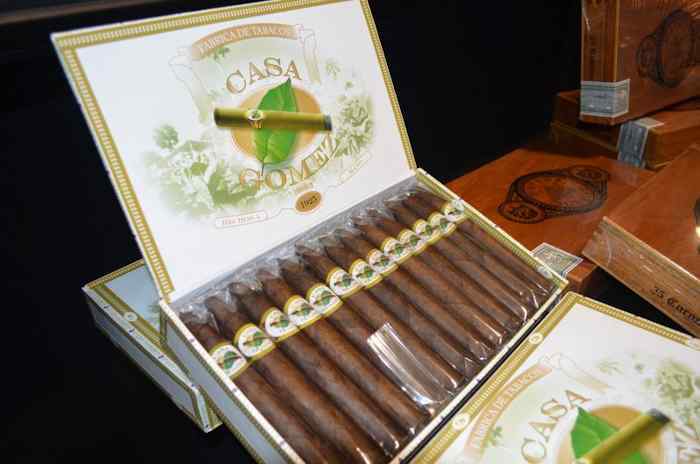 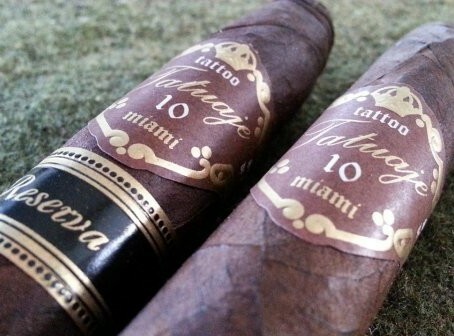 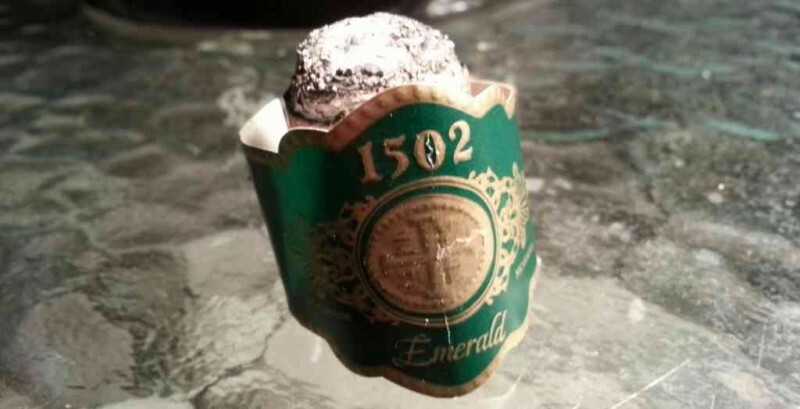 Below is a listing of our currently published written cigar reviews. 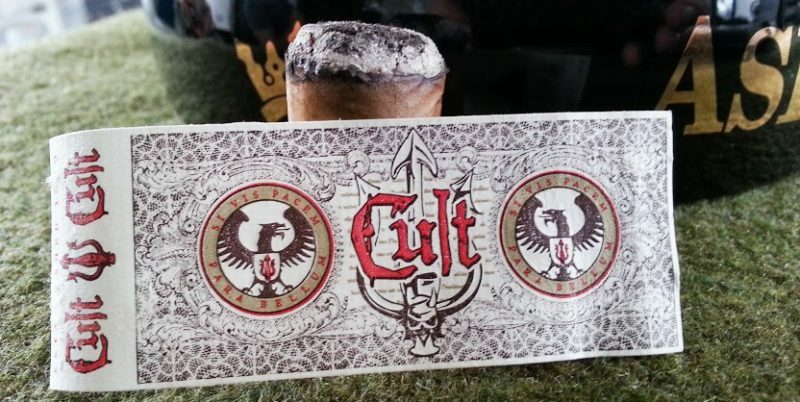 Of course, reviews found throughout each podcast episode are available as audio recordings via iTunes or video on our YouTube channel. 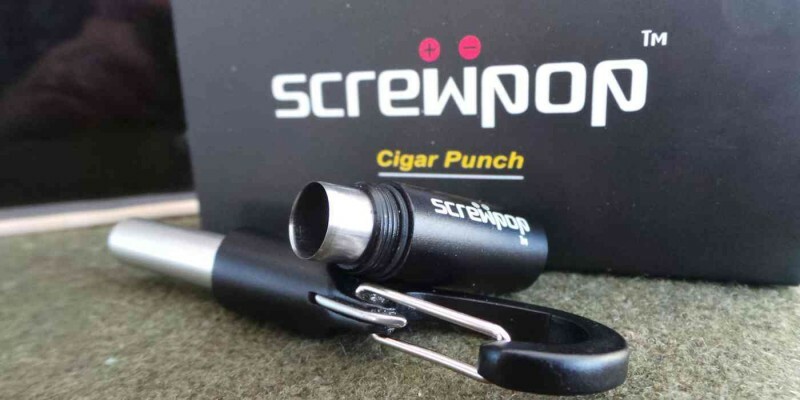 The list below can be filtered by manufacturer (or other criteria) by using the provided drop down list. 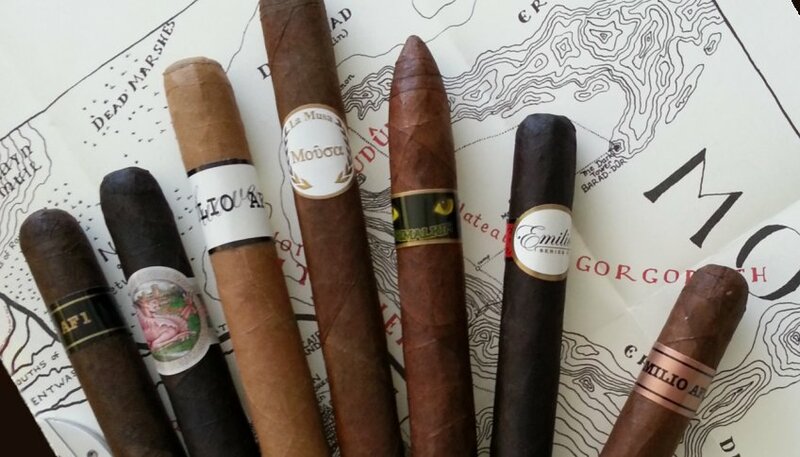 Simply select the list and choose what you would like to see. 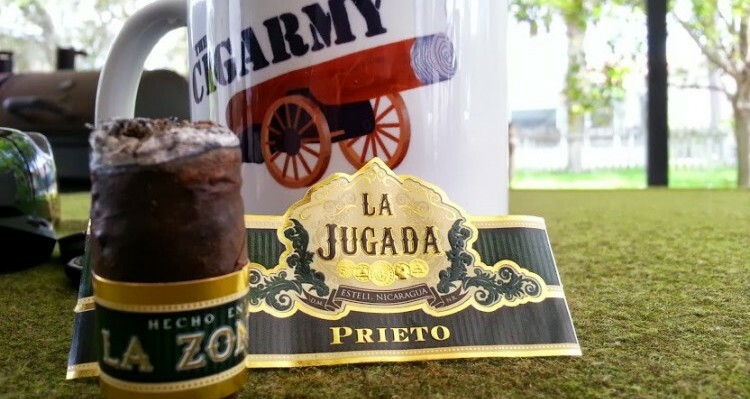 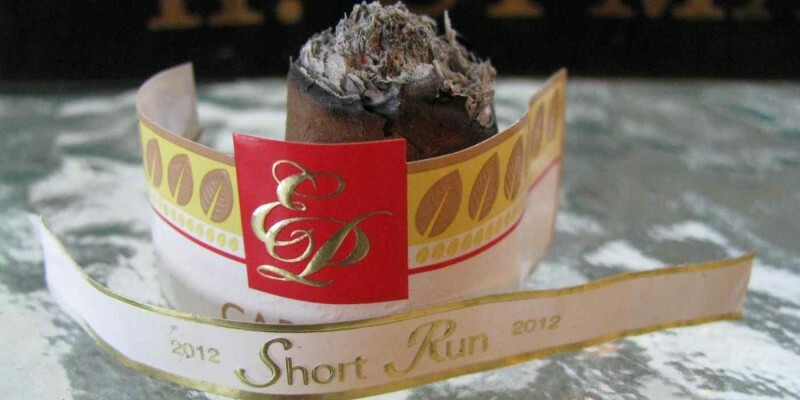 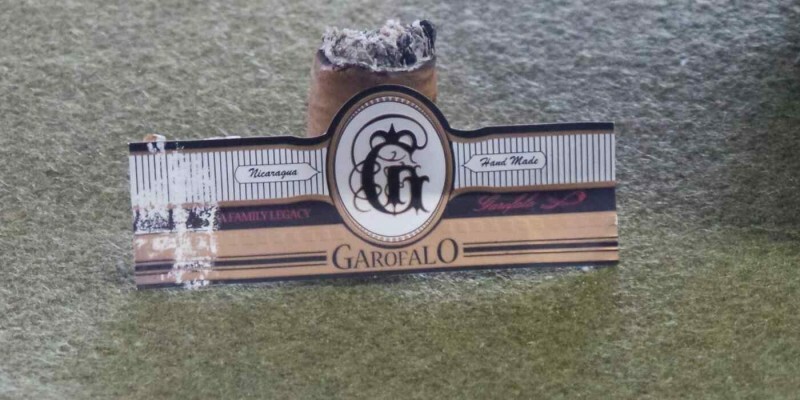 You’re invited to leave your own review at the end of all cigar reviews published after our current architecture took effect. 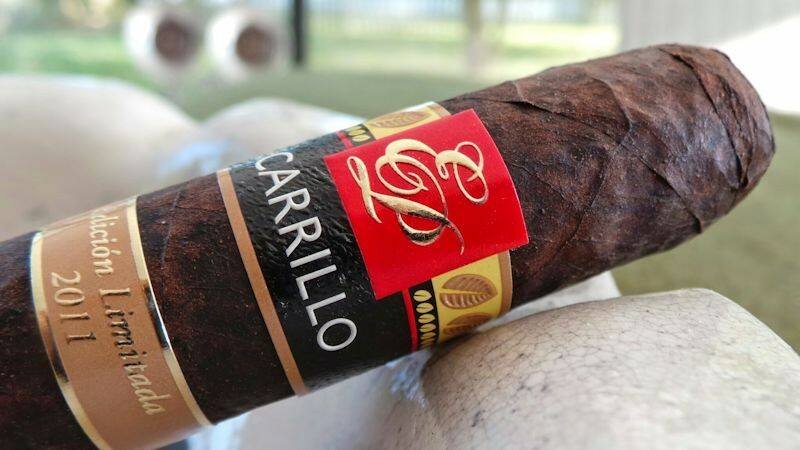 So, let us know what you think! 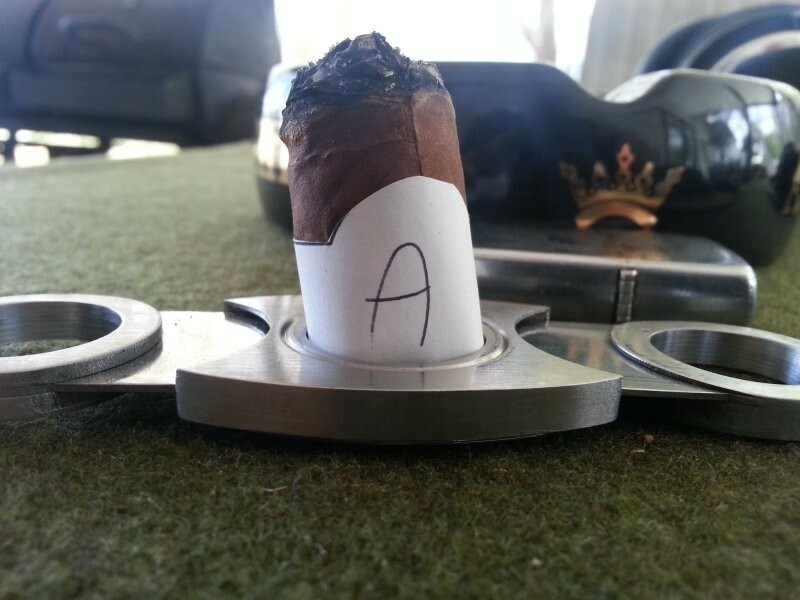 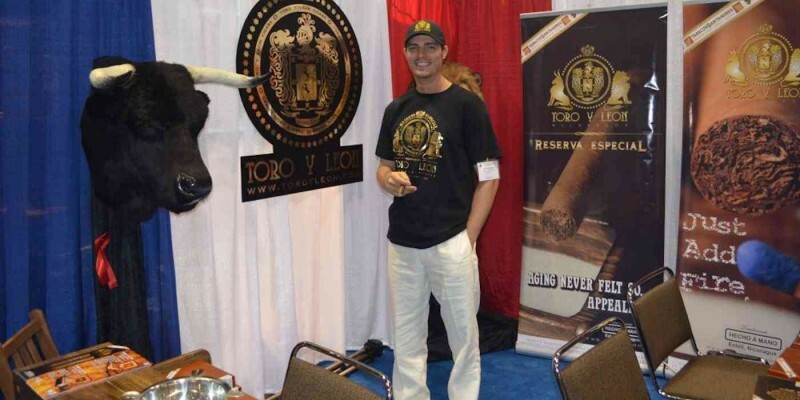 We’d love to hear your experience with a given cigar as well. 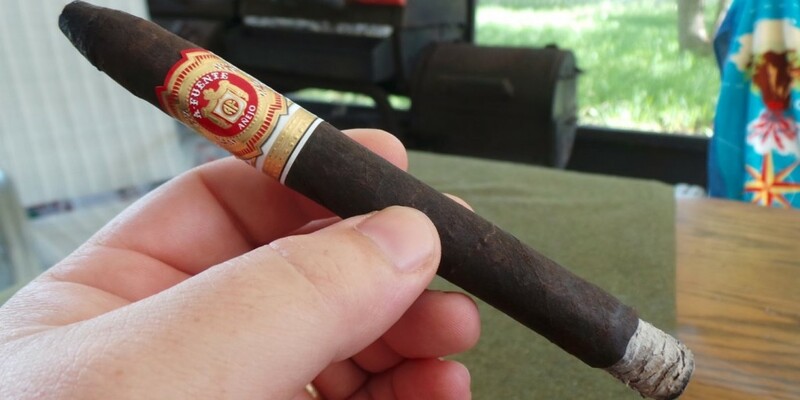 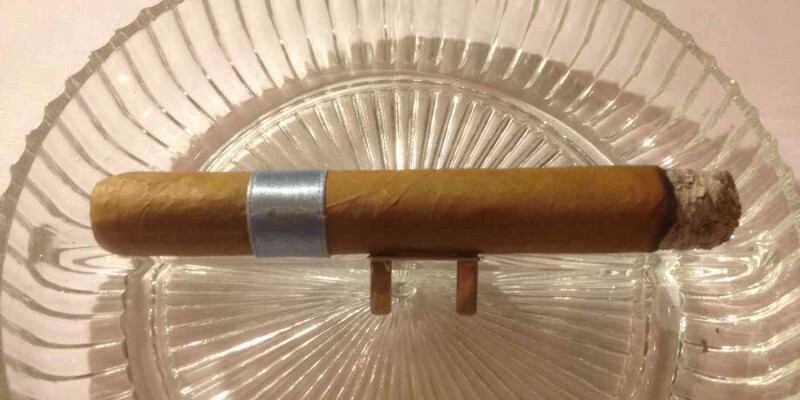 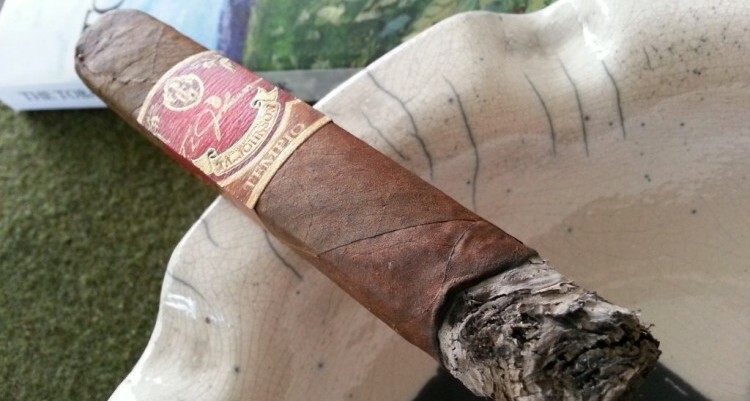 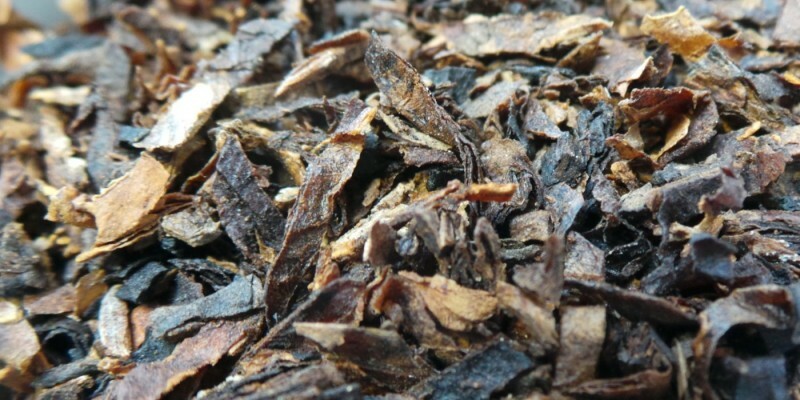 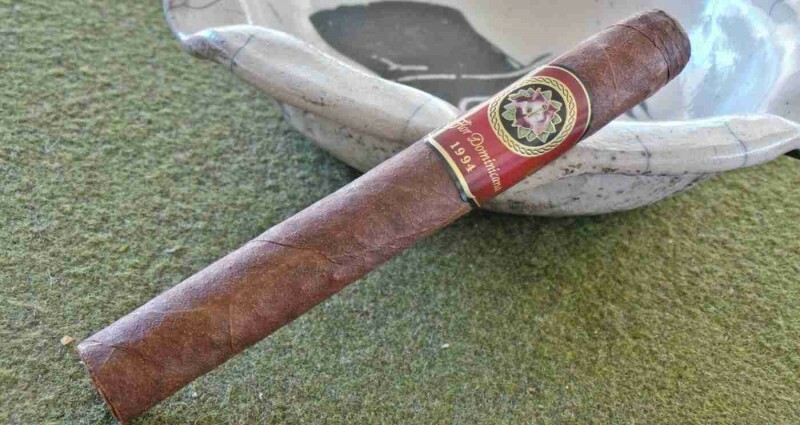 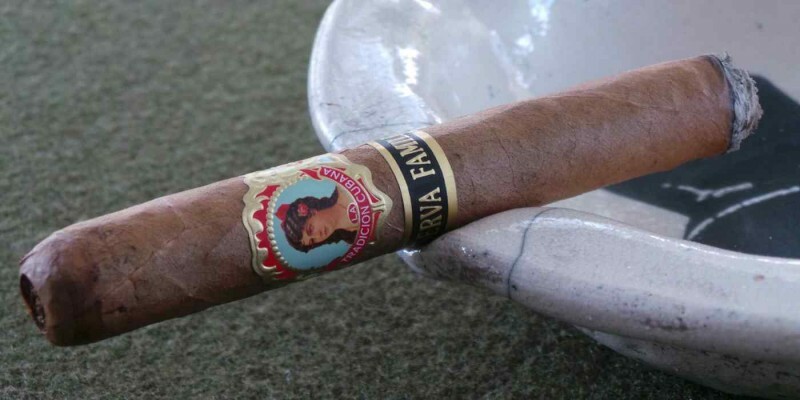 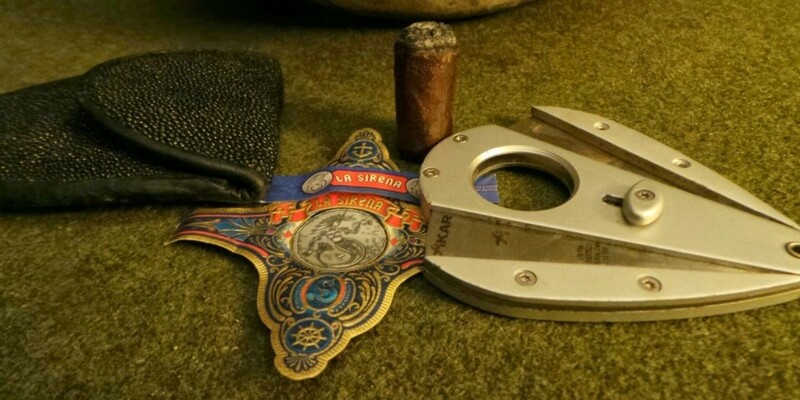 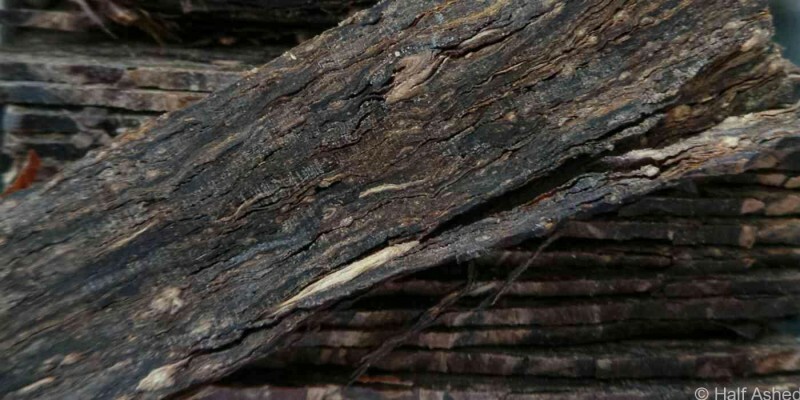 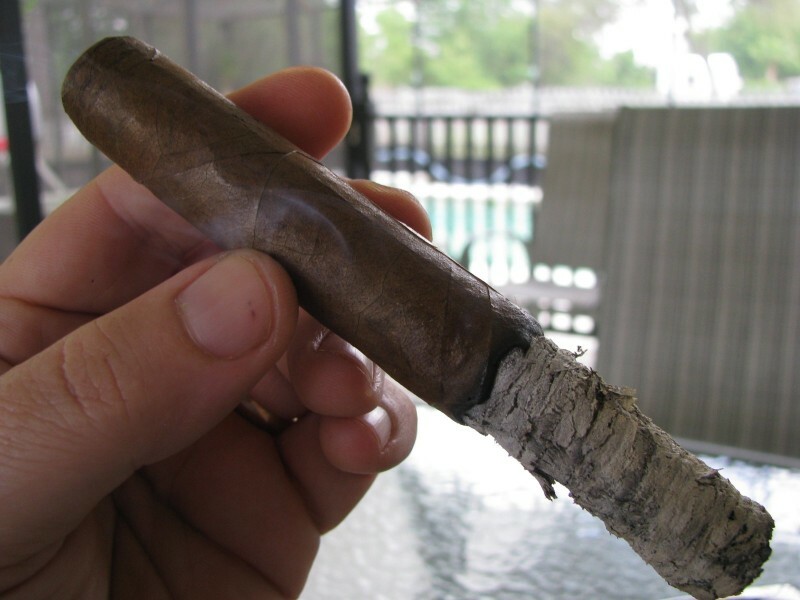 And…when you’re done with your review, come on over to the forum and join us for all the Half Ashed hooplah you can stand! 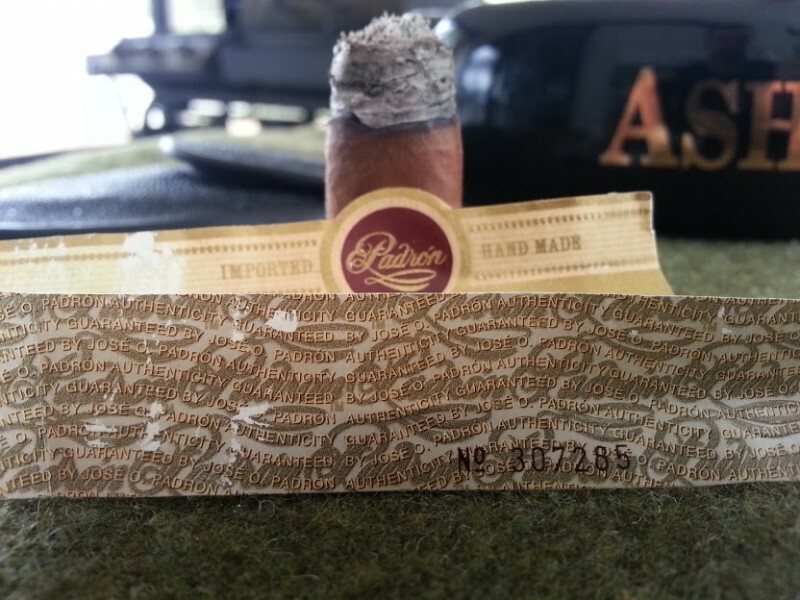 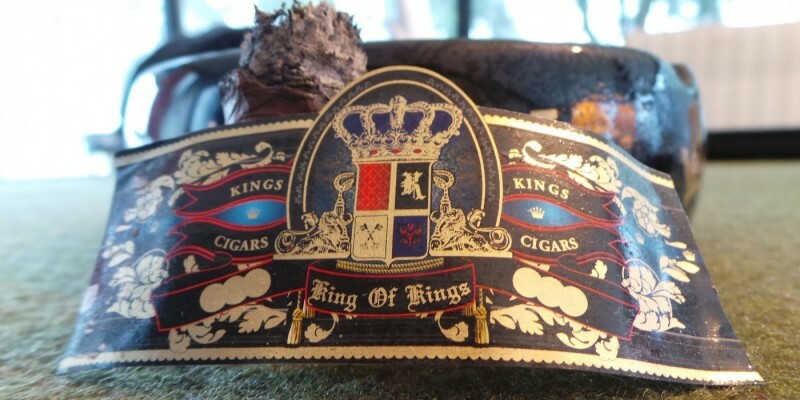 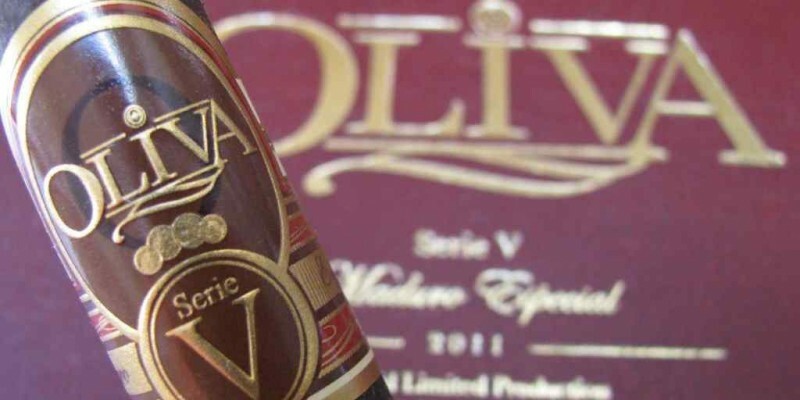 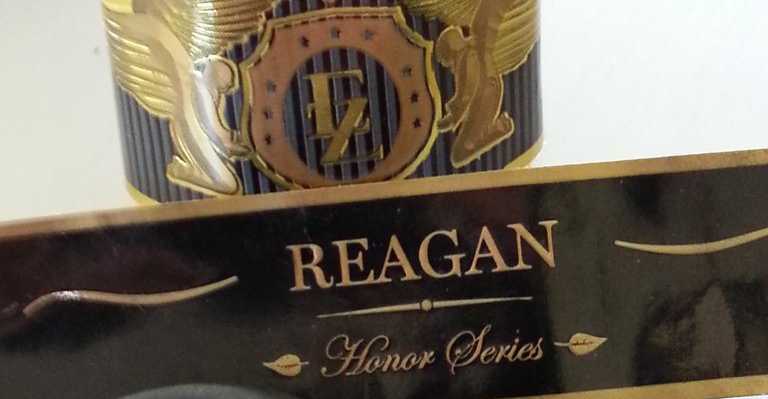 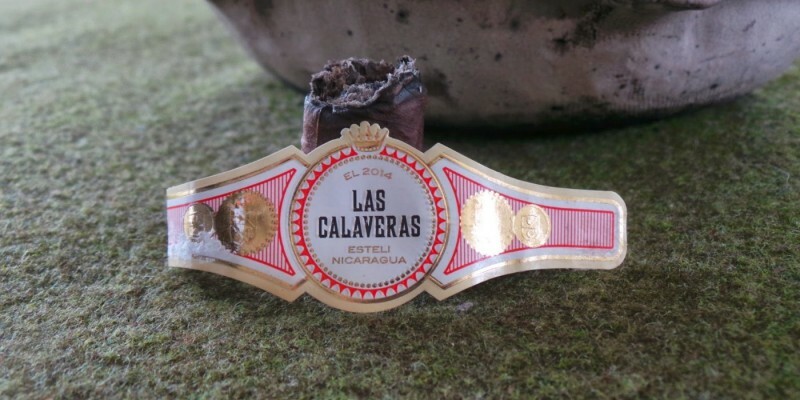 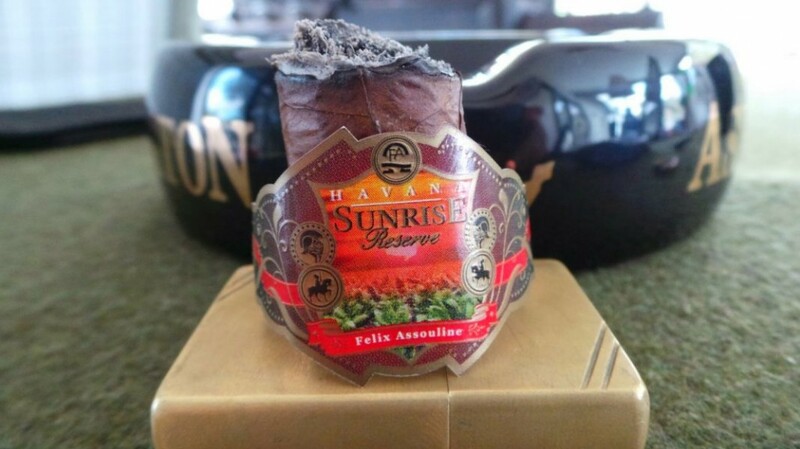 Cigar Review: Havana Sunrise Reserve "Brilliance"
Cigar Review: Kings Cigars "King of Kings"
A weekly (or less often) list of new posts on the site.